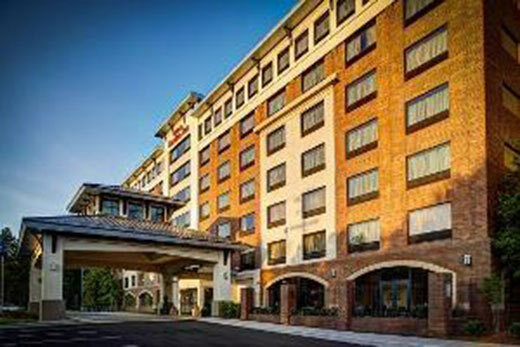 The brand new Hilton Garden Inn Raleigh-Durham/Research Triangle Park is located adjacent to Research Triangle Park and within 10 minutes of Downtown Durham. 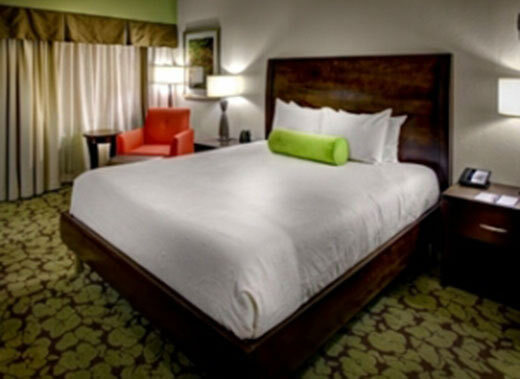 The hotel is located 3.5 miles from Raleigh Durham Airport and provides complimentary airport shuttle plus local shuttle within a 5 mile radius. 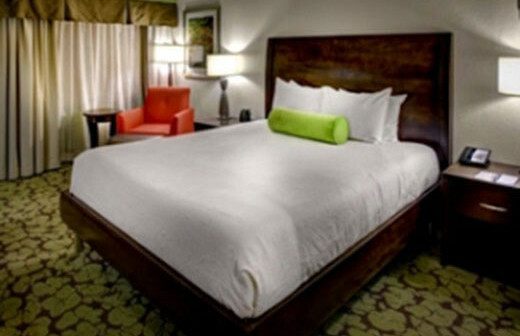 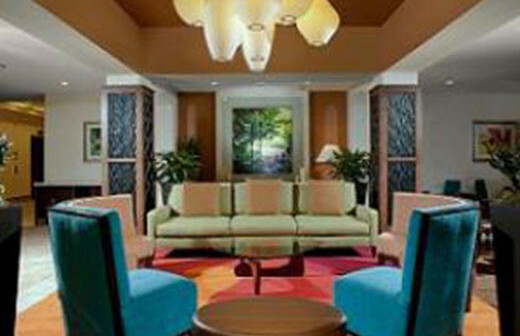 Featuring 177 rooms with the state of the art Garden Sleep System and complimentary high speed internet. 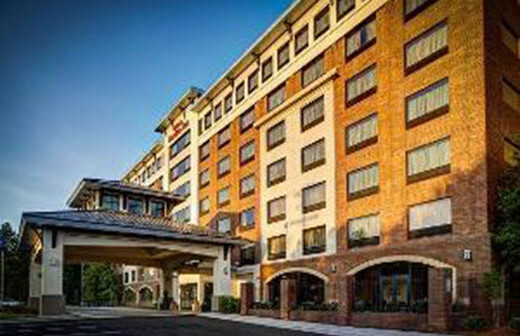 Start your day with breakfast in the Great American Grill and in the evening enjoy dinner in their restaurant, drinks in the bar or evening room service. 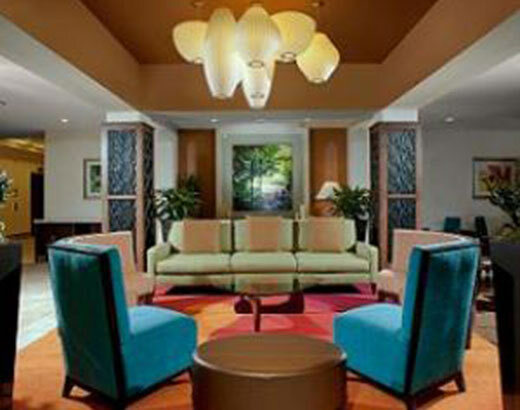 The hotel features 2552 square feet of meeting space and full catering options.